This DxCERTS cybersecurity curriculum program teaches students how to Engineer & Operationalize a cybersecurity program based on the NIST Cybersecurity Framework. The NIST Cybersecurity Professional (NCSP) training curriculum was created in partnership with UMass Lowell (UML) a NSA/DHS National Center of Academic Excellence in Cyber Defense Research (CAE-R). The curriculum was designed to train the engineering, operations and business teams responsible for operationalizing the NIST Cybersecurity Framework controls (CIS 20 Critical Controls etc.) and management systems (ISO 27001 etc.) across the university five campuses. The NCSP curriculum has since been used to train other universities, governments and private corporations to do the same. Our UMass Lowell NIST Cybersecurity Framework NCSF-CFM certification training curriculum was recently featured in the National CyberWatch Center 2018 Innovations in Cybersecurity Education magazine. The DxCERTS NIST Cybersecurity Framework awareness training curriculum introduces students to the basic concepts associated with Digital Transformation, the NIST Cybersecurity Framework and Cybersecurity Risk Management. 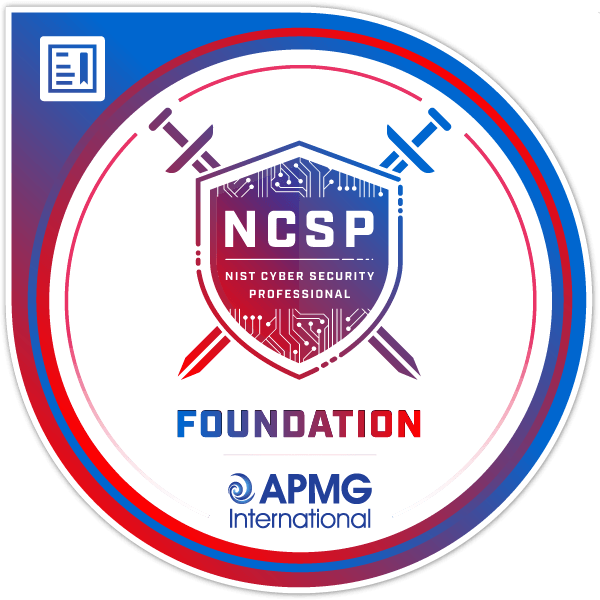 The APMG accredited NCSP Foundation training course outlines current cybersecurity challenges and explains how organizations who implement a NIST-CSF program can mitigate these challenges. 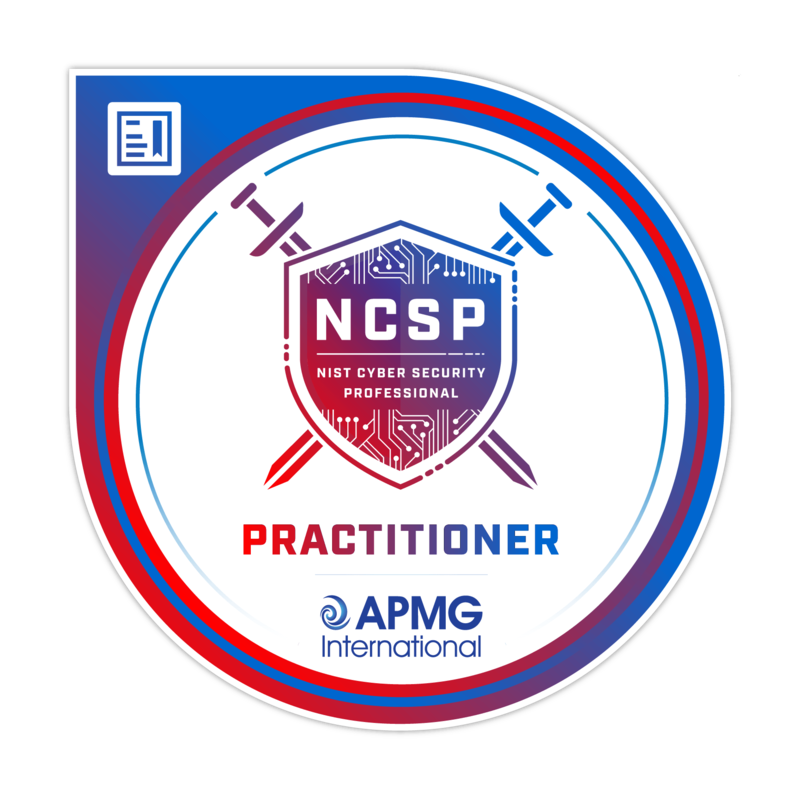 The APMG accredited NCSP Practitioner training course teaches in detail how to engineer, operate and improve the technical and business functions of an NIST-CSF program. 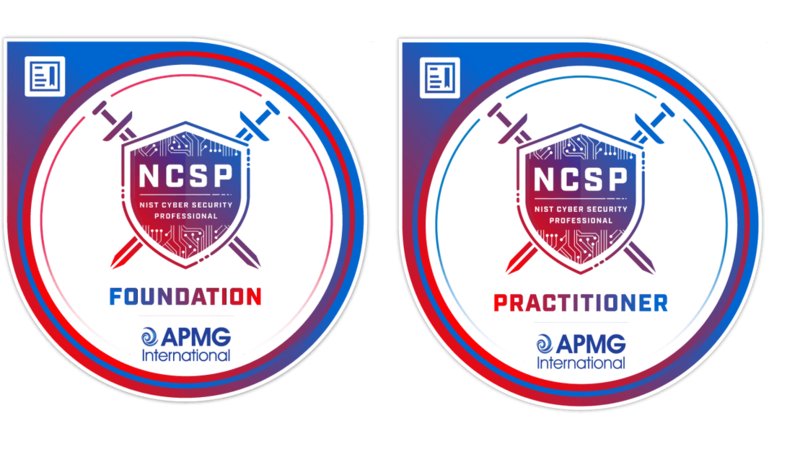 This APMG accredited combined (Foundation + Practitioner) NCSP program outlines current cybersecurity challenges plus teaches in detail how to engineer, operate and improve the technical and business functions of a NIST-CSF program.